Here is the data associated with the April 1 rebalance. On the first of each month, we rebalance our indices to fit the ever-evolving cryptocurrency markets. These rebalances are conducted according to the criteria initially developed at the launch of AltDex. Trailing 30-day average for daily trading volume must be higher than $100,000. The AltDex Masternode Index tracks cryptocurrencies that leverage masternodes to support network functionality without hyperinflation. 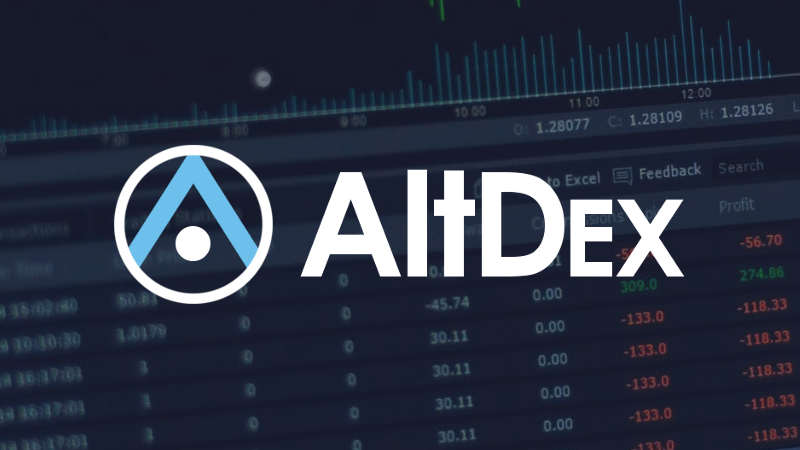 The AltDex indices went live on July 9, 2018, and are actively monitored by the managing team.